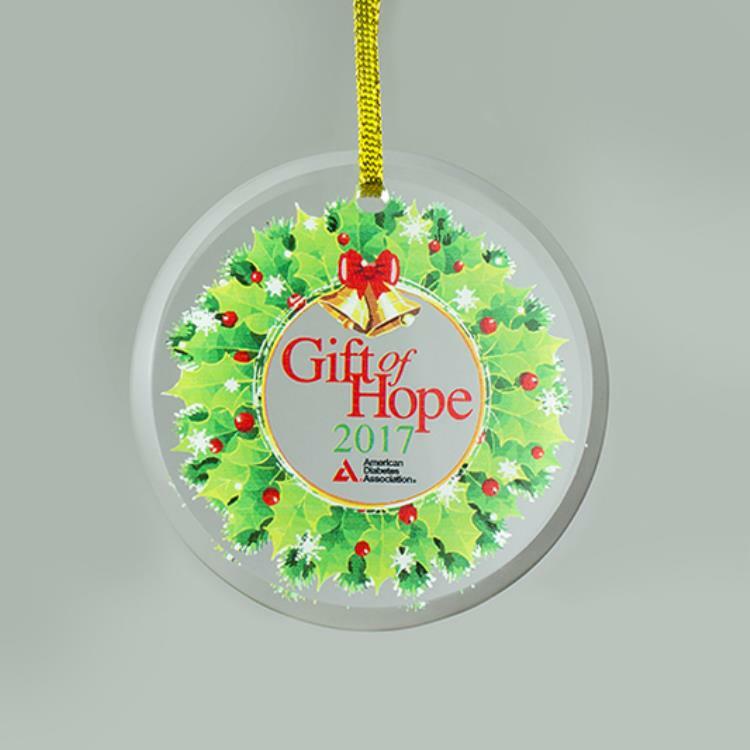 Support the cause and spread the cheer with the 2017 Gift of Hope collectible Ornament. Introducing the latest addition for your ornament collection, the 2017 Gift of Hope ornament. 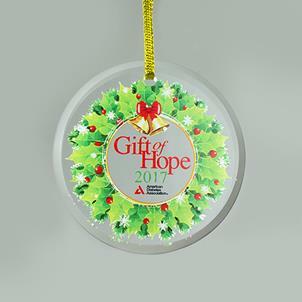 Support the cause and spread the cheer with Gift of Hope’s 32nd annual collectible ornament.